Oversee delivery operations in the account – including reviewing delivery of services to scope and defined schedule, actively participating in scope change discussions, managing to the financial targets, coordinating resources and contract changes, managing Client expectations and satisfaction, communicating effectively and consistently with Client and IBM stakeholders on program status and/or issues, bringing thought leadership or sharing best practices with the Client on topics of interest, etc. The SOC Threat , Crisis Manager role is part of the SOC. Candidates in this role will respond to events according to documented procedures and industry best practices. Ideal candidates should be experienced in the areas of networking, client/server technologies, and analysing log files with the ability to identify false positive and true positive events. Candidates must have experience in Linux and Windows operating systems. Candidates in this role may also be required to follow the incident response plan and assist SOC Threat Response Managers when necessary. Enthusiasm and interest in Information Security must be displayed. 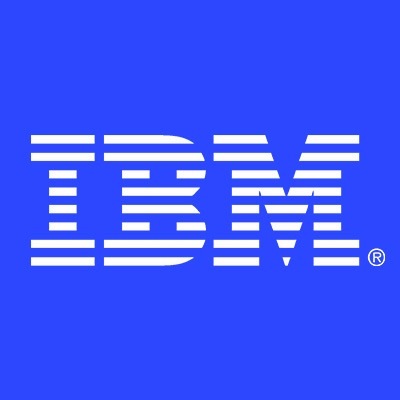 To be effective, the role requires frequent and consistent interaction with the client and IBM . This can require some travel to client's business customer's site from time to time. Security related certifications: CISSP, CISM, CISA, CRISC.